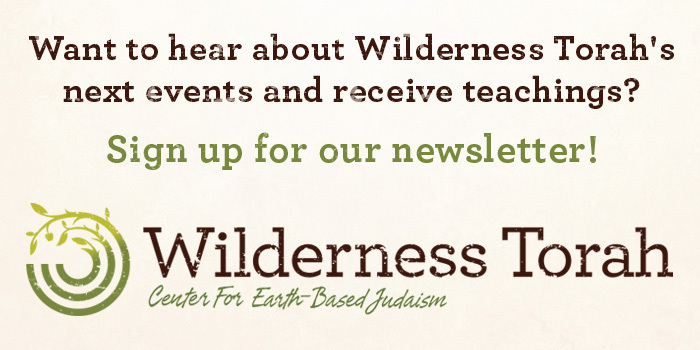 Is this your first Wilderness Torah program? What circumstances make it difficult for you to pay within the regular sliding scale? What work experience and skills do you have? Which role(s) would you like to fill for Avodah? Please read position descriptions and note the specific shift dates and times before choosing your desired role(s). Choose as many as you are able. Do you have any physical limitations that might make it difficult for you to do certain Avodah tasks? If you are approved for Avodah, commit to your assigned role(s), and fail to complete them, you must pay for your missed hours at the rate of $20 per hour. I agree If you do not agree, please do not submit this application. If you register for the festival, pay for an Avodah ticket, and cancel your Avodah commitment after Thursday, November 22, you will be required to pay the lowest adult registration fee ($48) and will not be allowed to participate in Avodah at future festivals. I agree Exceptions will be made on a case-by-case basis for emergency situations.